Have you ever worked for whole day, so busy occupy yourself until you forgot to drink water and by the time you realise, you can't wait to gulp down tonnes of water to quench your thirst? It does happen to me. 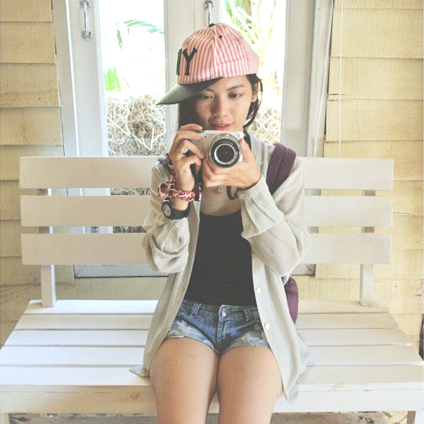 And after that the next thing I realised is that my lips feel chapped. Also, after you remove lipstick or lipstain, you feel your lips is so dry at the end of the day? 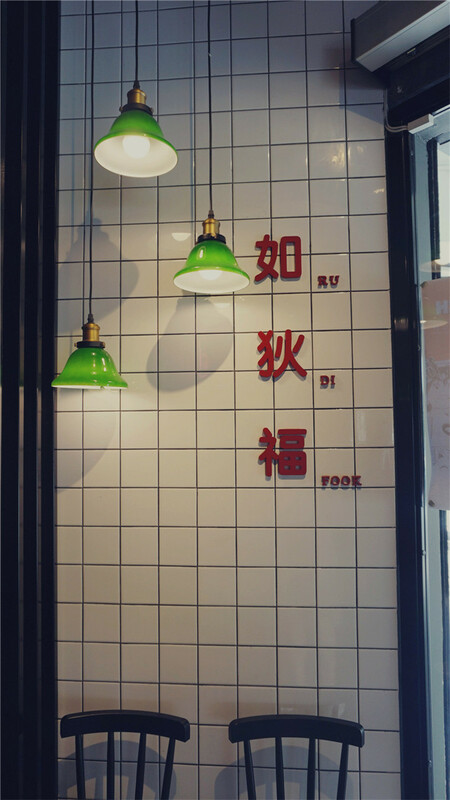 How about getting a soft, healthy pair of lips on this forthcoming Chinese New Year , cause you have already foreseen yourself to be stuffed with a lot of carbonated drinks, CNY snacks,and non-stop munching of Chinese delicacies? 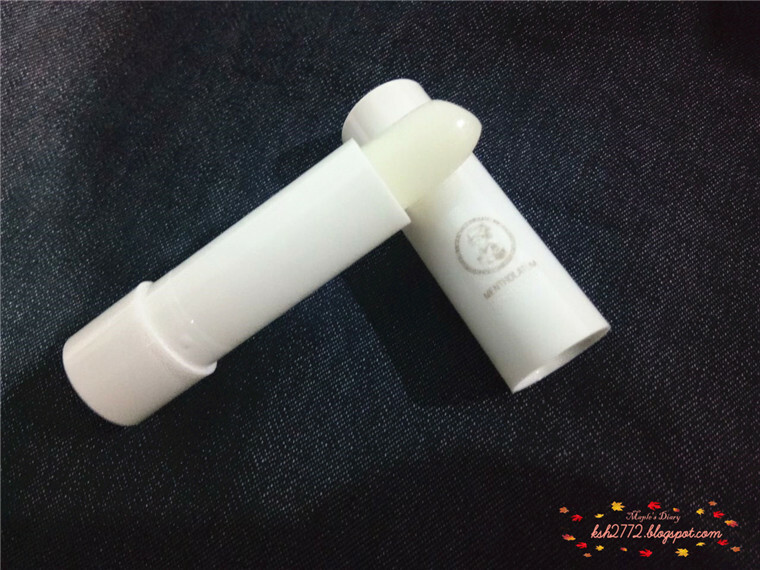 Mentholatum has recently produced its latest Mehtholatum lipbalm editions. 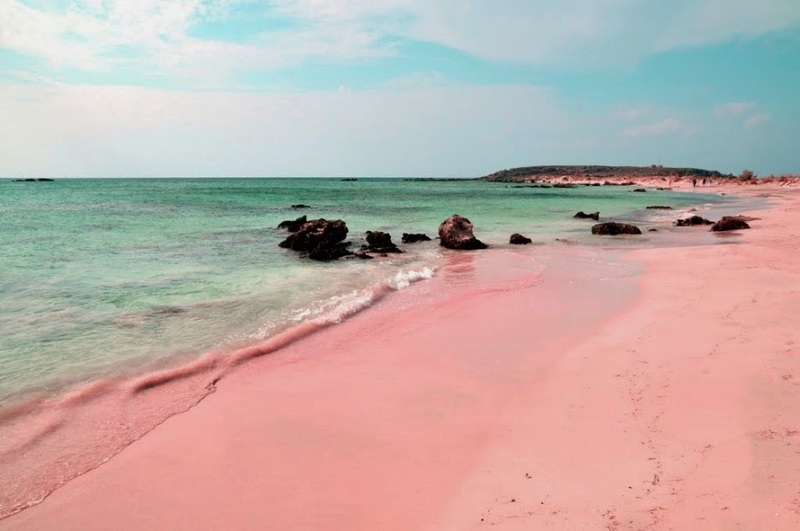 Whether it’s for dry and chapped lips, dull, sensitive or any less than perfect lip conditions. 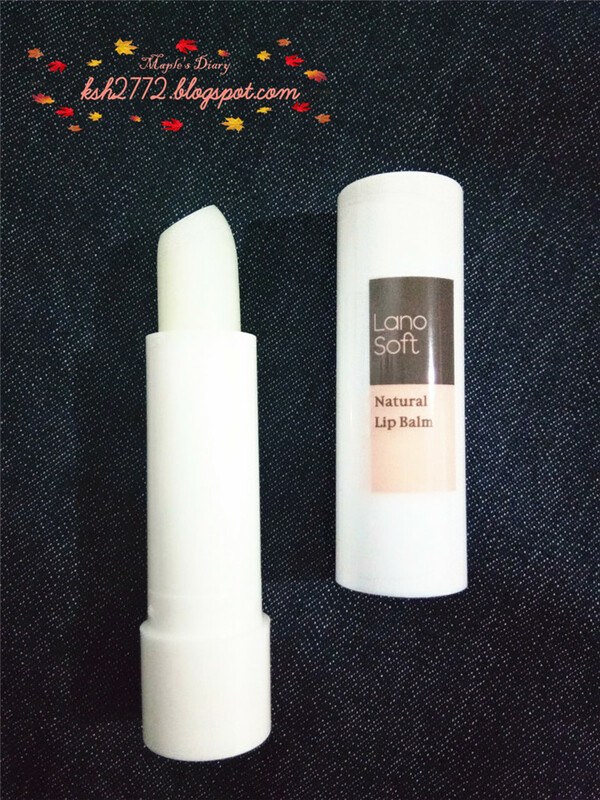 This latest edition, does not only deeply moisturises the lips but it also helps maintain soft lips. 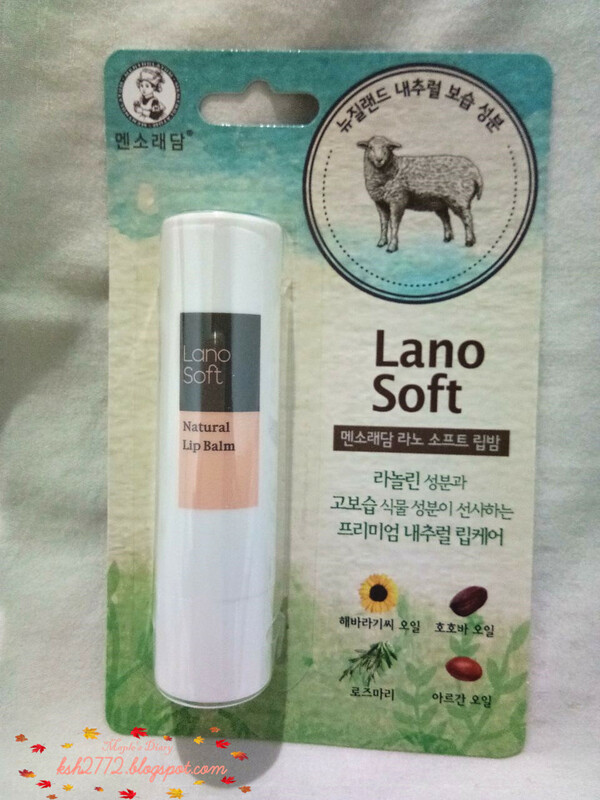 The name of Lano Soft because of Lanolin, a moisturing agent in lipbalm products. The moisturing effect is double up with plant extracts like Jojoba Oil, Argan Oil, Sunflower Seed Oil and Rosemary Leaf Extract,. It improve the appreaance of the fine lines. Lanolin is an ingredient derived from Sheep's fleece. It is known as wool fat/wax. Before extracting the Lanolin, Sheepshearers would usually wash the wool after it is sheared from the sheep and then extract the Lanolin. 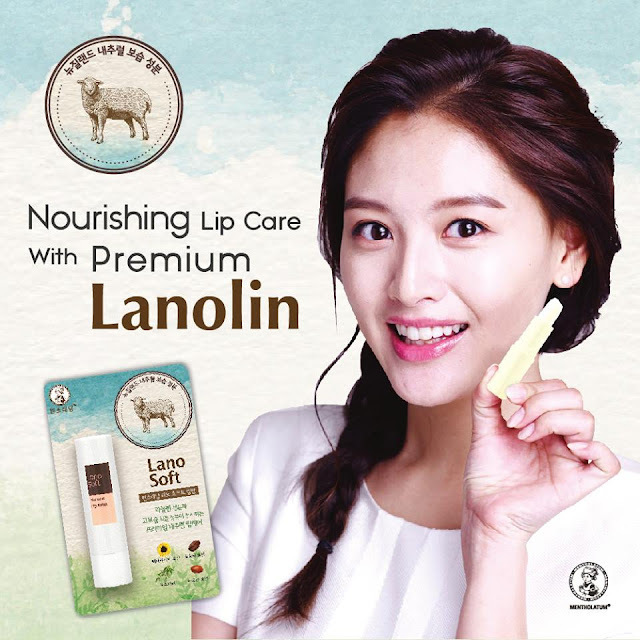 So, there is no animal cruelty associated with harvesting of the Lanolin. Image taken from Mentholatum Lipcare Malaysia. 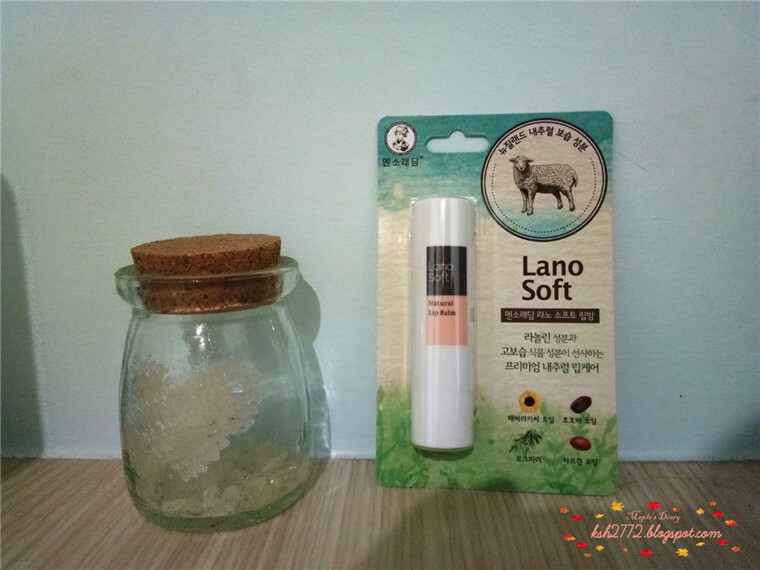 The Lano Soft Lipbalm is priced at RM19.50 and is available at all leading pharmacies (Watsons and Wellness) and major supermarket outlets.